Each year LeadingAge Connecticut members, staff and lobbyists advocate to further the interests of not-for-profit and mission-driven providers across the long-term care continuum. 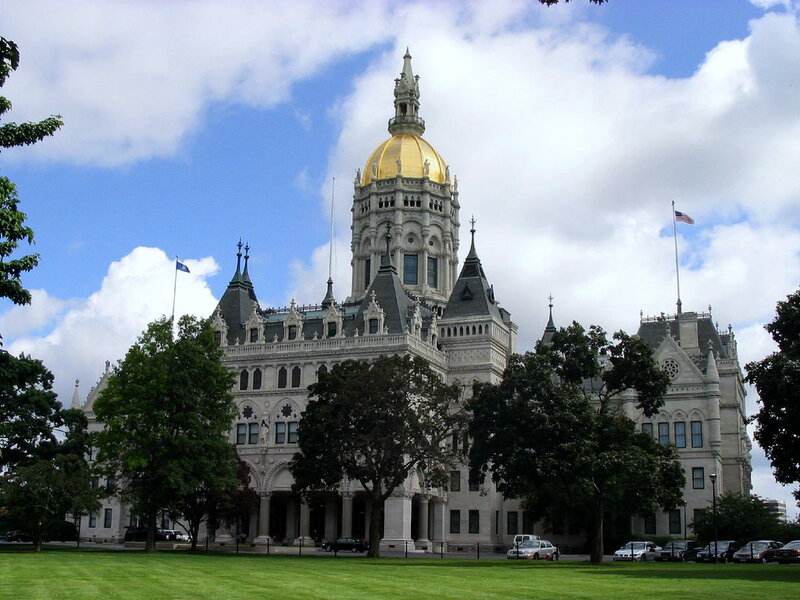 The LeadingAge Connecticut's Board of Directors, through the work of its Legislative Committee, establishes a legislative agenda each session. This agenda guides the association's legislative activities throughout the session. The Board of Directors and Legislative Committee also develop positions on other legislative issues as they arise. Please note: LeadingAge Connecticut was formerly named CANPFA and therefore many of the resources contain that name.